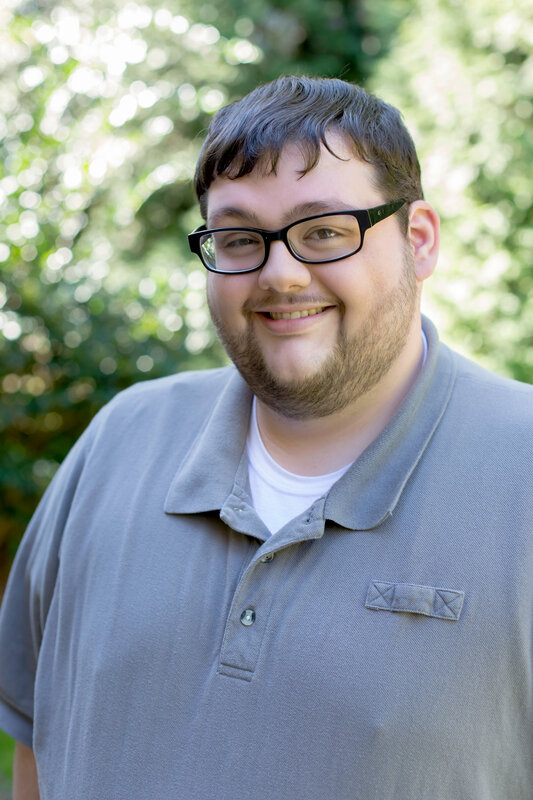 Alex has been with Tryon Title since 2015 and feels he has grown both professionally and personally. He came from a background in event production, but welcomed the opportunity to learn more about the title insurance industry. As part of the Lot Look Up Department, he strives to do an extensive search and help locate your priors in a timely manner. He currently lives in Raleigh, NC but he grew up in Zebulon. He’s adjusting to the faster pace and bigger city and looks forward to growing more with Tryon Title.